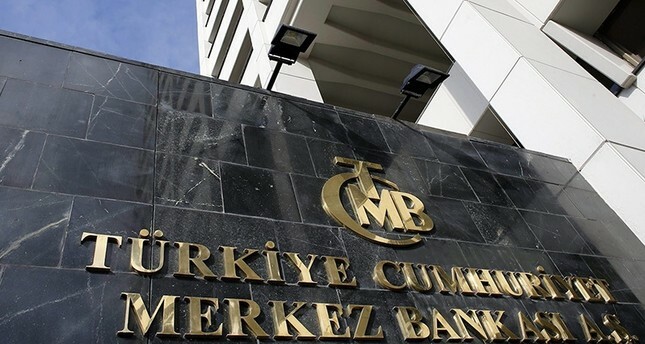 Consumer prices rose 17.9 percent in August from the same month in the previous year, up from 15.85 percent in July, according to the Turkish statistics office (TUIK), increasing pressure on the central bank to hike interest rates. The figure was higher than the Bloomberg consensus forecast of 17.6 percent. The lira was worth 6.5 against the US dollar, a loss of nearly two percent on the day, after the data were released. At one point the lira weakened to over than 7 against the greenback before it rallied, although the currency’s loss against the dollar in the last month alone still stands at over 25 percent. The central bank’s next monetary policy committee meeting is on September 13, and markets have been hoping for a significant rate rise to calm the currency crisis. After Monday’s data release the bank sought to reassure the markets that it will take the “necessary actions to support price stability” in September after recent developments suggested “significant risks to price stability”.